There was no plan or outline for this album other than to press record and improvise. 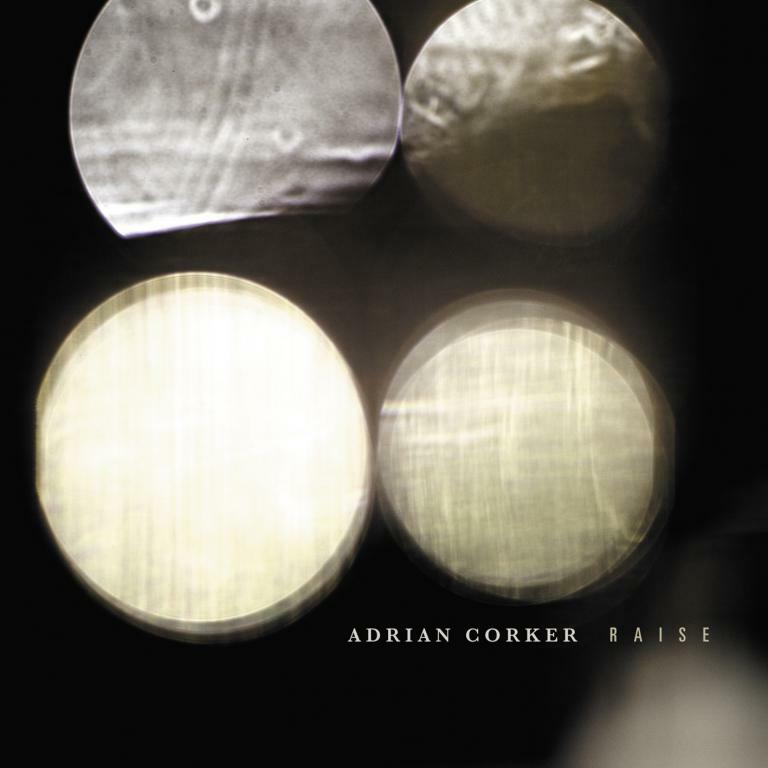 From Corker’s solo piano pieces that bookend the album, to tracks such as ‘Raise Pt.2’ and ‘Shifting Sands’, which feature collaborations with several musicians from the contemporary classical music scene including the Elysian Quartet, each track grew from a set of different interactions. Interested in the way changes in different spaces affected the recordings and performances, Corker chose to record in numerous locations from his local pub to Valgeir Sigurðsson’s legendary Greenhouse Studios in Iceland.